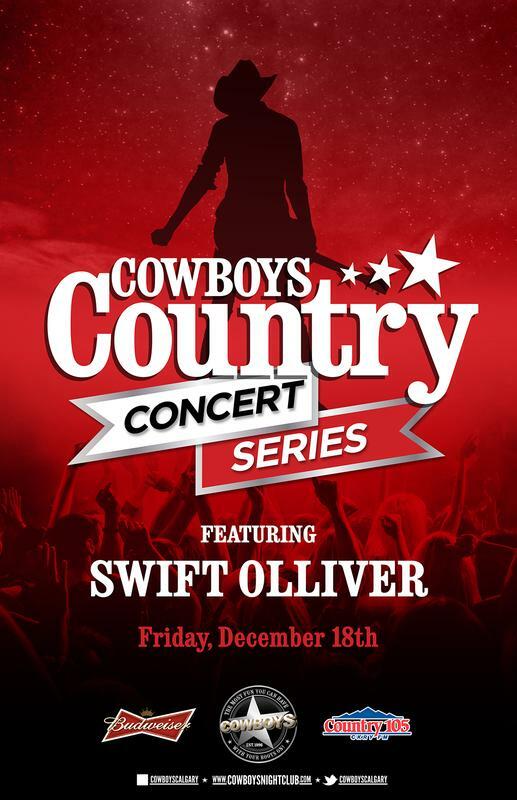 STAY TUNED TO COWBOYSNIGHTCLUB.COM or FACEBOOK/COWBOYSCALGARY FOR ALL FUTURE CONCERTS and SPECIAL EVENTS! 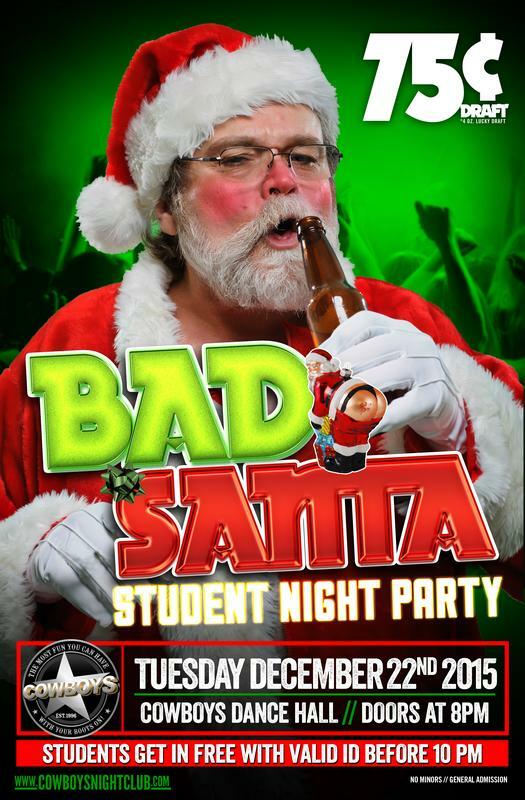 Gettin' Naughty ON A TUESDAY: Bad Santa Party ft. .75cent Draft! 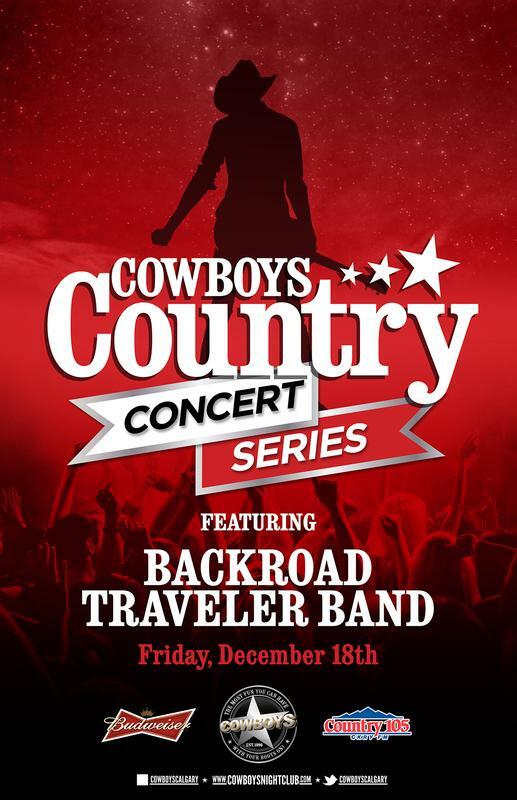 Cowboys, Country 105.1and Budweiser present: Cowboys Country Concert Series! 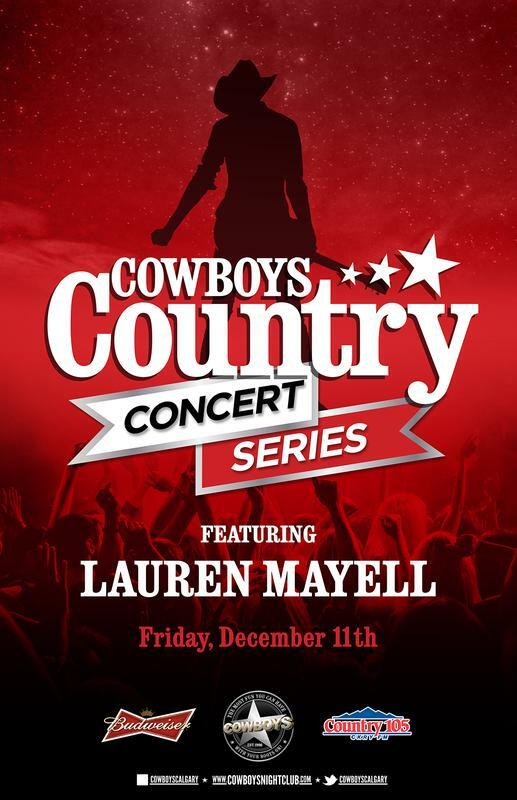 The search for Calgarys Favorite Local Country Act! 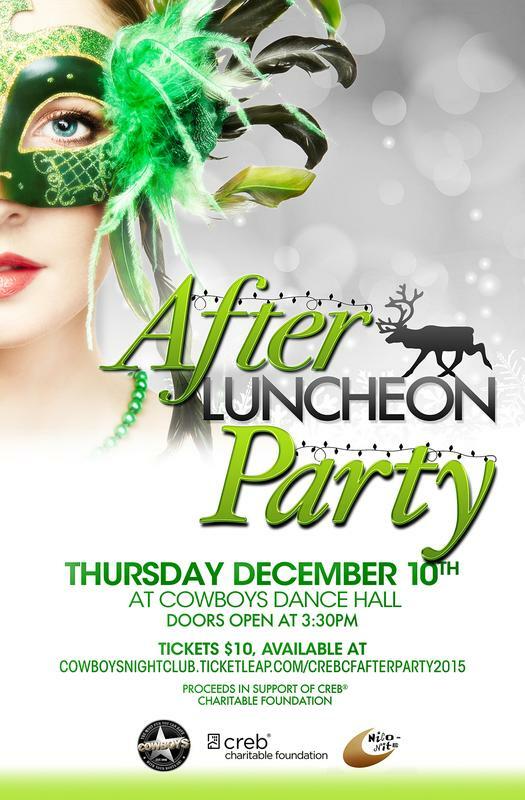 CREB® Charitable Foundation After Luncheon Party Thursday December 10th Cowboys Dance Hall 3:30 pm Tickets Only $10 Proceeds to CREB Foundation FREE Heated Underground Parking Underneath Casino! 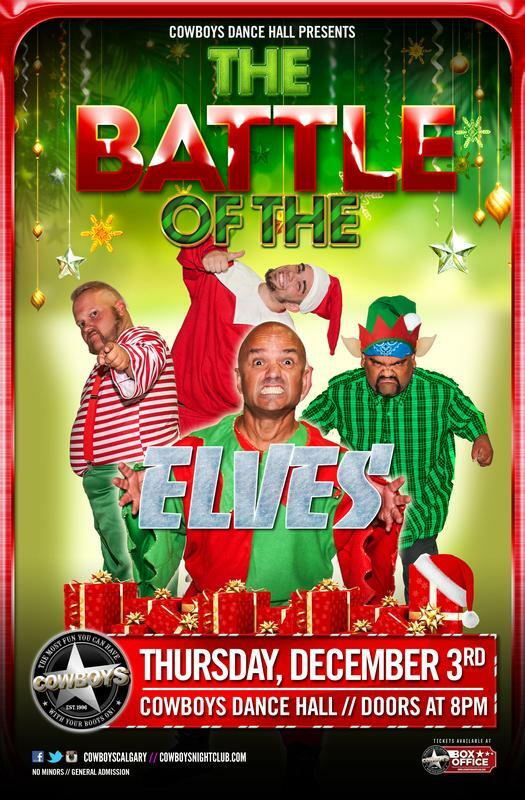 You may have seen them before, but you've never seen them like this... Midget Wrestling Warriors presents: BATTLE OF SANTA'S ELVES XMAS SPECIAL THIS IS AN EARLY SHOW! 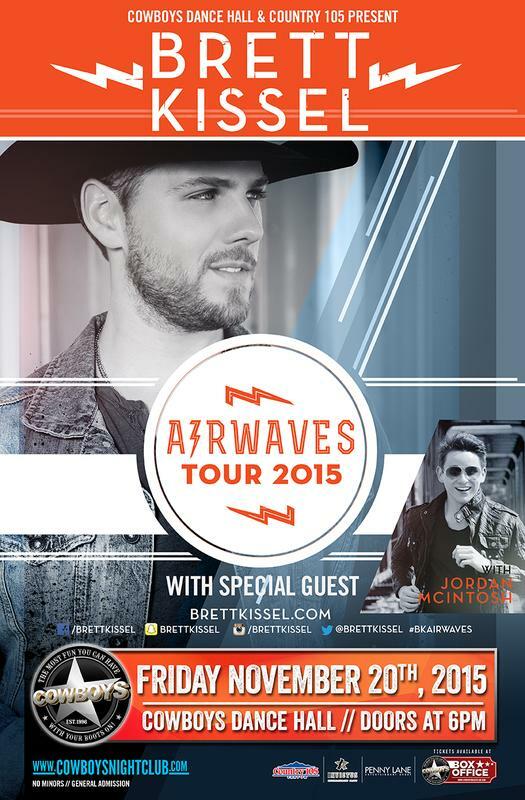 Doors at 8 pm - Tickets are $10 Students get in FREE with valid student ID | 75 cent draft pouring all night long! 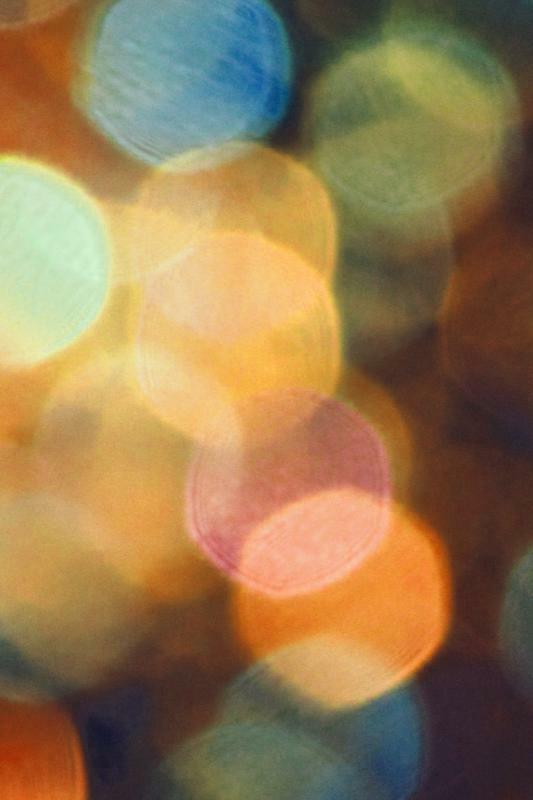 It's MOVEMBER! 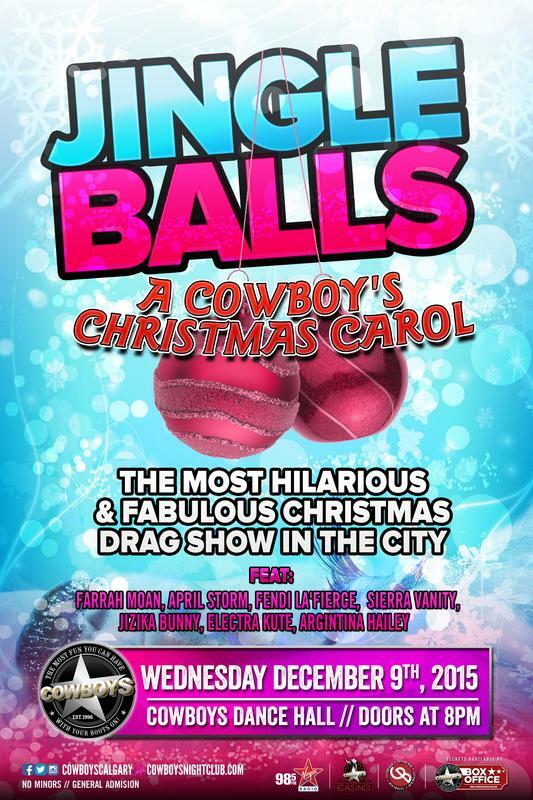 Catch ‪#‎TeamCowboys‬ this month, as we grow our staches to raise Mo-Money! 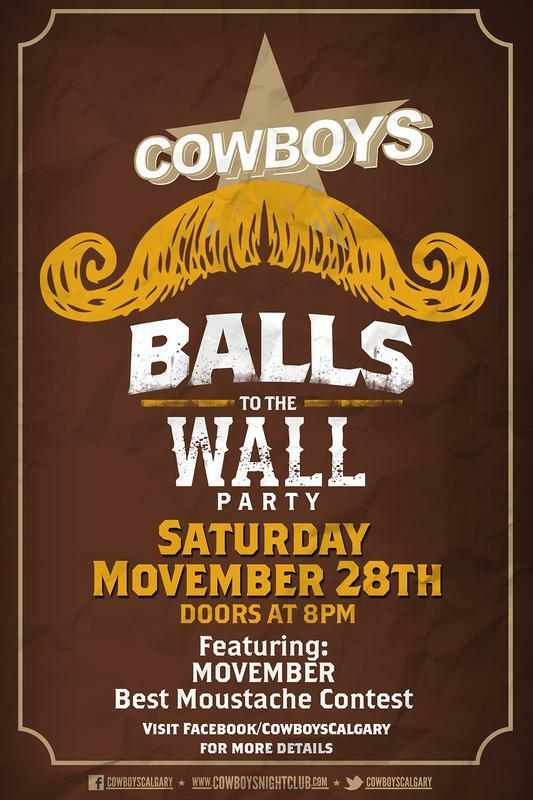 Then join us on Saturday Movember 28th for our 1st annual BALLS TO THE WALL fundraiser event featuring a Movember Best Mo contest!